Soil nailing contractor Aarsleff Ground Engineering design and install several types of retaining structures. Soil Nailing is a technique which is used for retaining walls and other projects, as a way of reinforcing the soil. Soil nailing can be used as a solution for both permanent and temporary retaining walls. 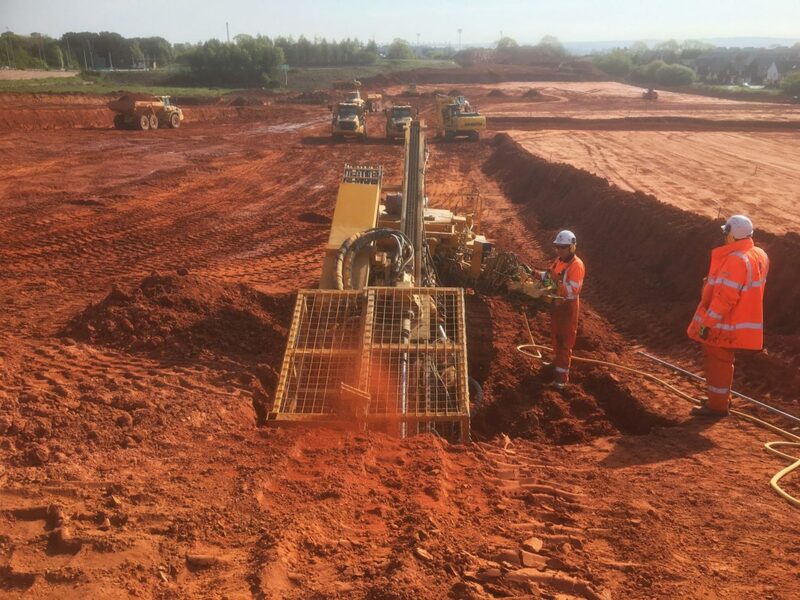 As part of soil nailing, the slope or wall which is required to be stabilised first needs to be predrilled. Long steel rods are then put in place and grouted in firmly to hold the soil in place. If the soil contains corrosive elements, then the steel rods need to be coated in anti-corrosives to protect them. To give the soil optimum stability, a covering later fixes the rods in place. Soil nailing evolved from the New Austrian Tunnelling method which is a system for underground excavations in rock. 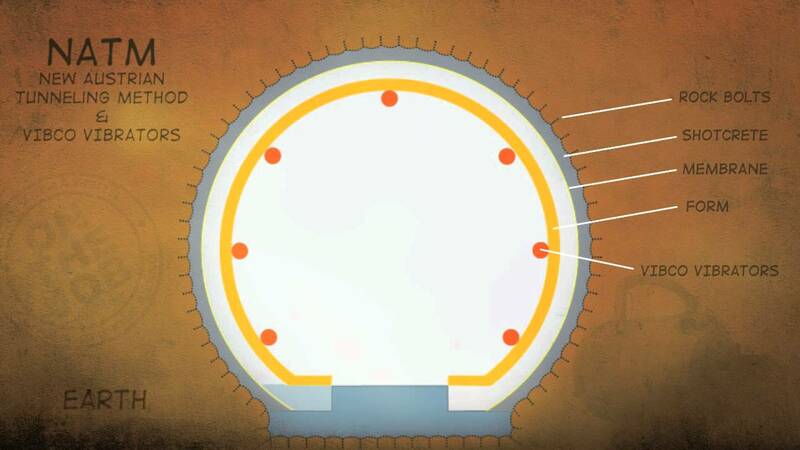 This method consists of passive steel reinforcement in the rock followed by the application of reinforced shotcrete. This concept of combining passive steel reinforcement and shotcrete has also been applied to the stabilisation of rock slopes since the early 1960s. The first application of soil nailing was implemented in 1972 for a railroad widening project near Versailles, France. Soil nails were used to stabilise an 18 meter (59 ft) high slope consisting of sandy soil. This method proved to be more cost-effective, while at the same time cutting down the construction time when compared to other conventional support methods. 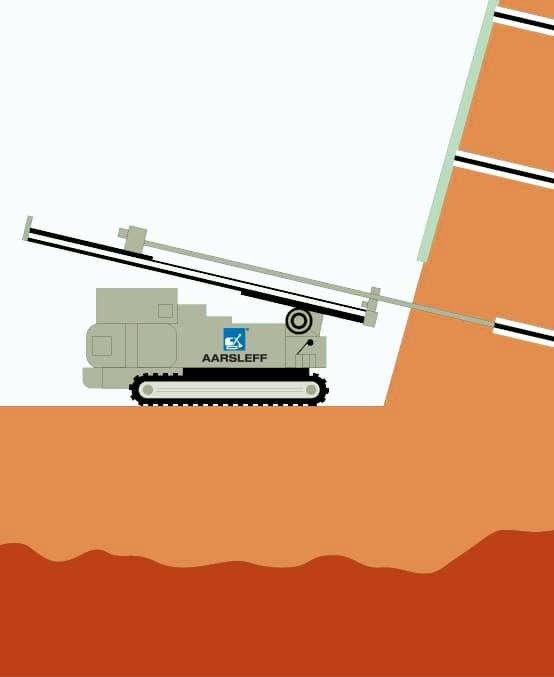 The United States first used soil nailing in 1976 for the support of a 13.7m deep foundation excavation in dense silty sands. Soil nailing was implemented in the expansion of The Good Samaritan Hospital in Portland, Oregon. This retaining system was produced in approximately half the time at about 85% of the cost of conventional retaining systems. It is ideal when working on sites which have a limited amount of space, as there is little need of room to manoeuvre. Soil nailing can follow irregular and tight corners, as well as providing stability to the wall from the top to the bottom. This means that the soil can be secured whilst workers continue to dig down deeper. After the soil nailing has been completed, shotcrete is commonly used to secure the reinforcing rods. There are also other options used, such as creating a green or living wall. The type of retaining wall used depends on the environment of the construction. How are Soil Nails installed? 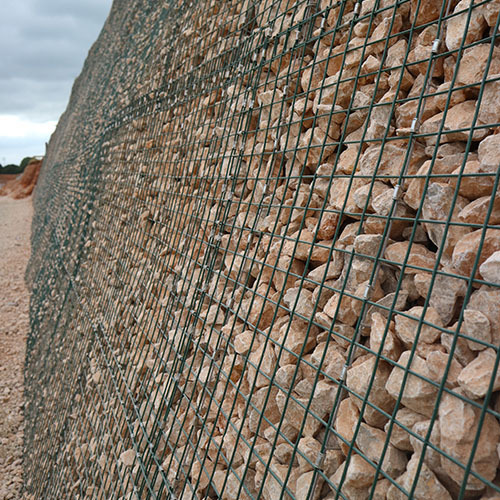 The great advantage of soil nail walls is their cost-effectiveness over other alternatives. 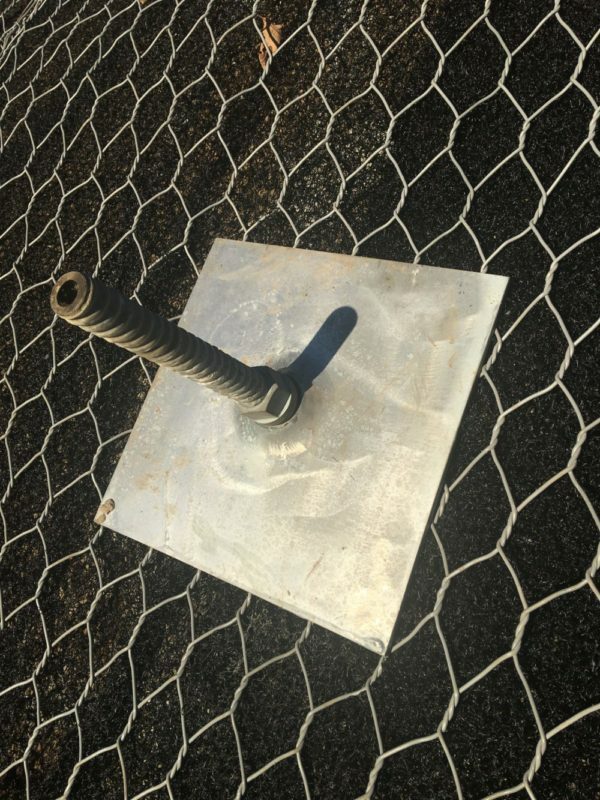 When conventional soil nailing construction procedures are used, soil nail walls are much more economical than concrete gravity walls as well as more cost-effective than ground anchor walls.